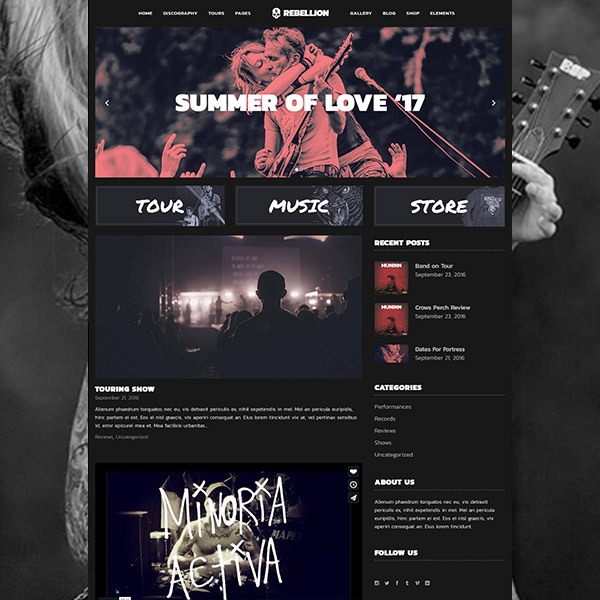 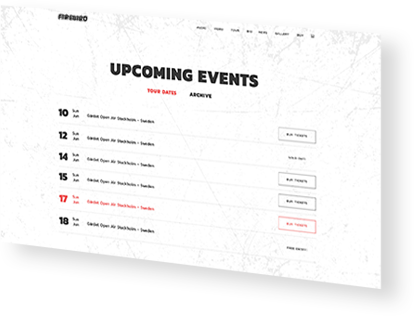 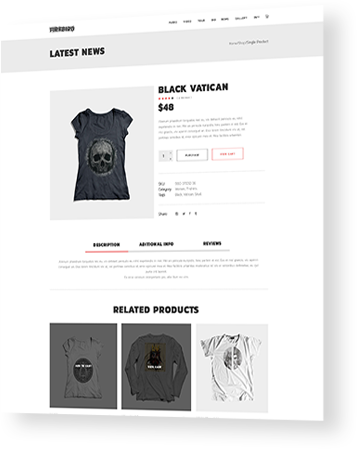 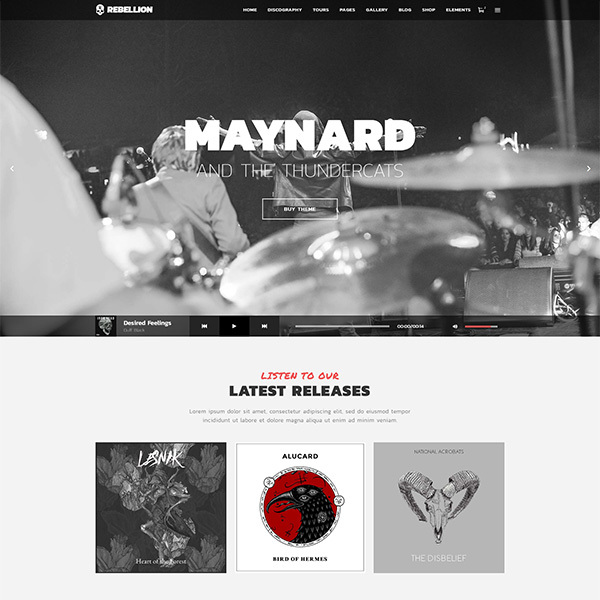 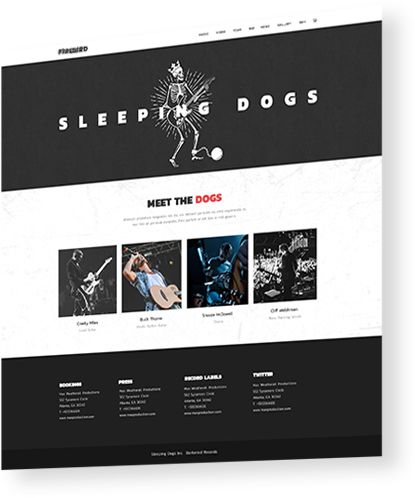 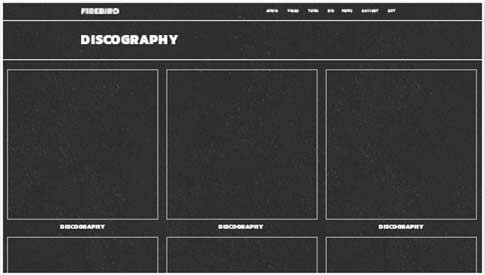 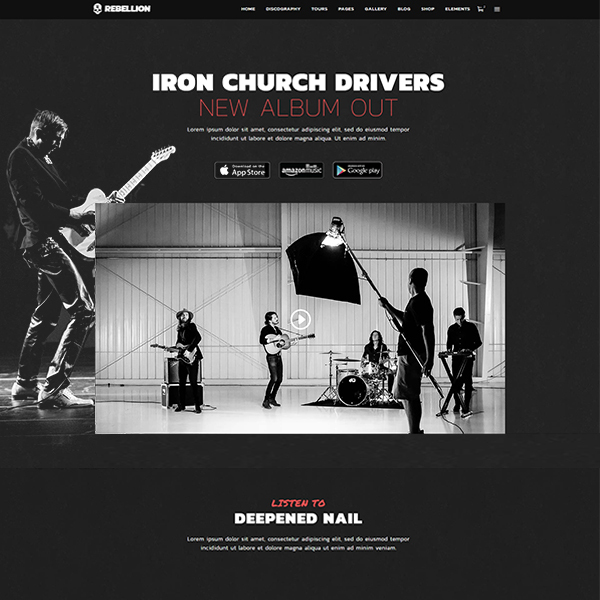 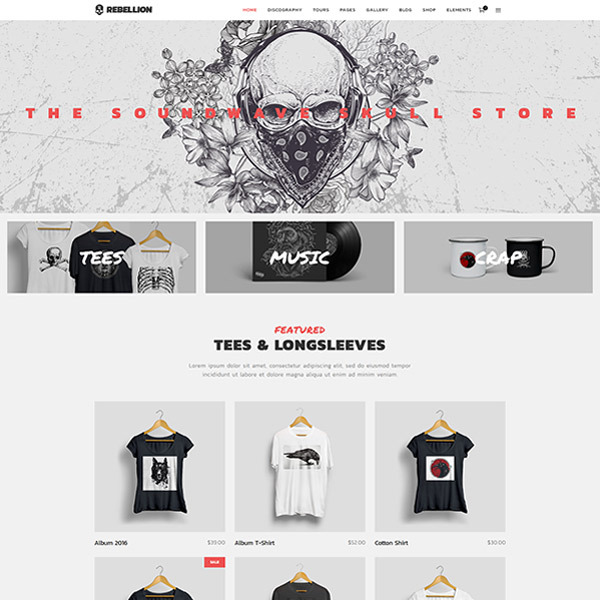 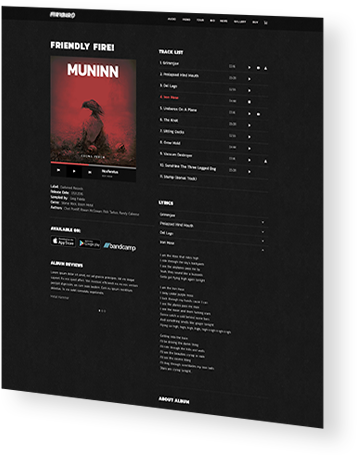 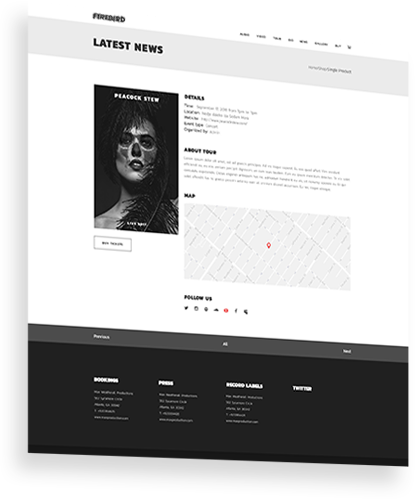 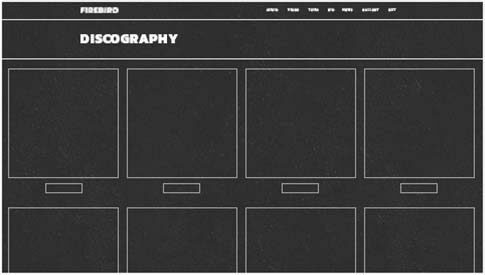 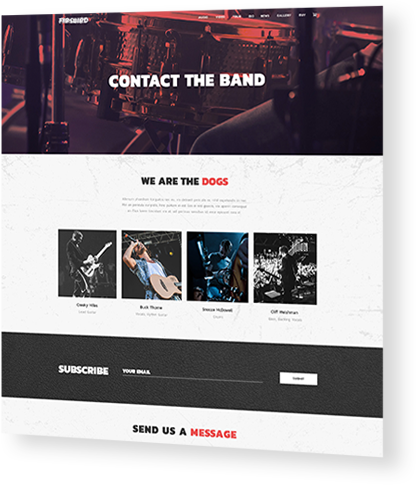 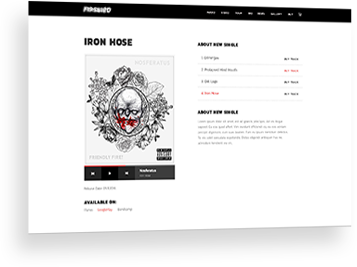 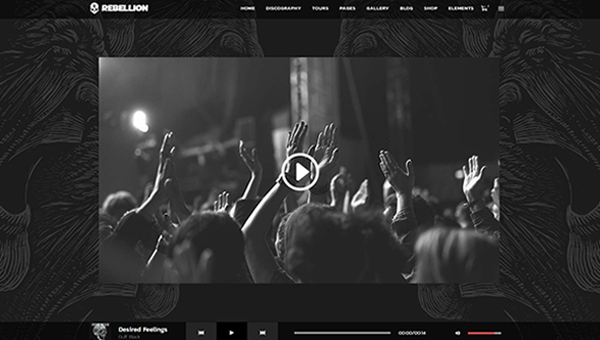 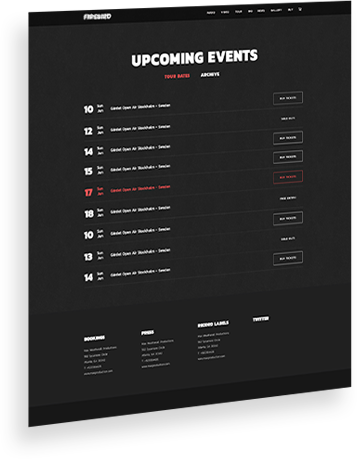 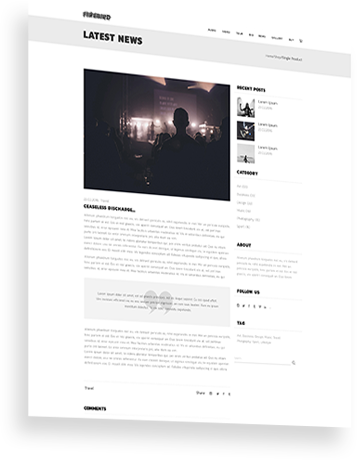 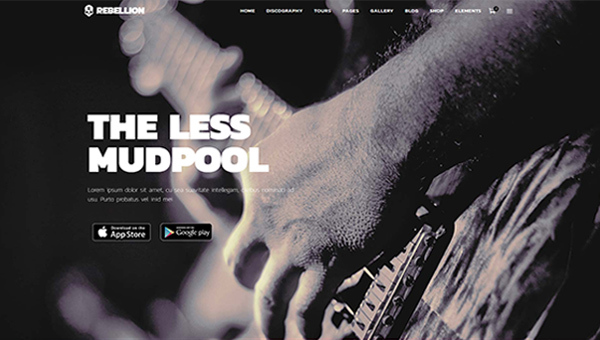 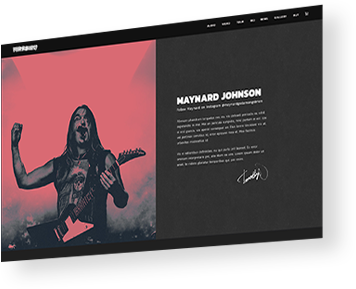 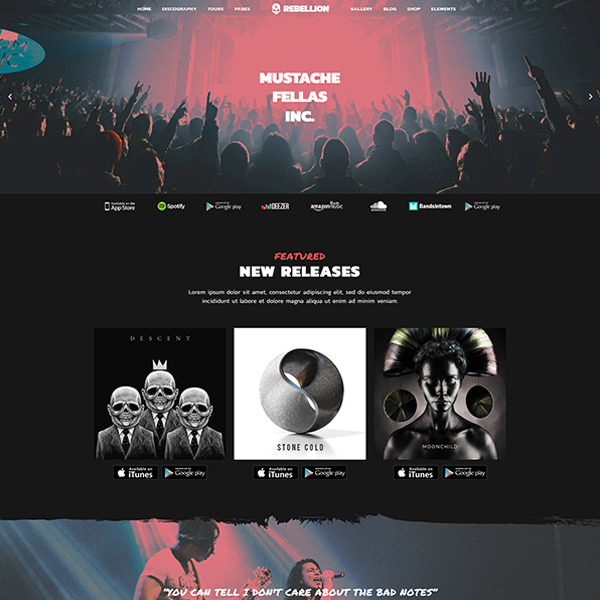 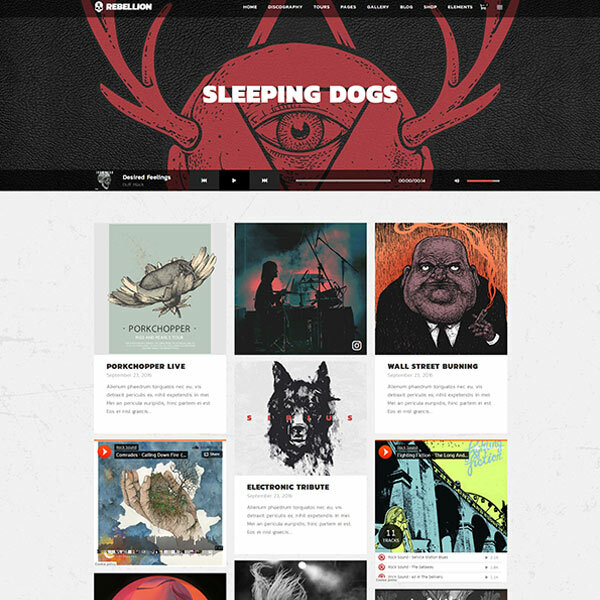 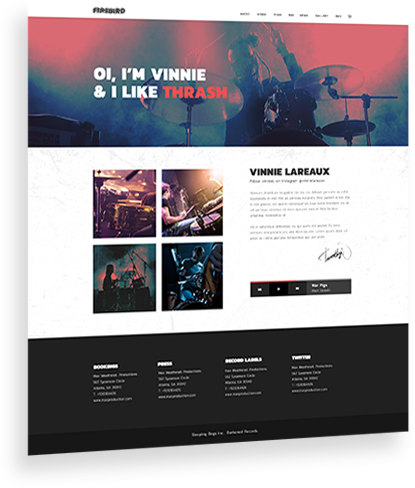 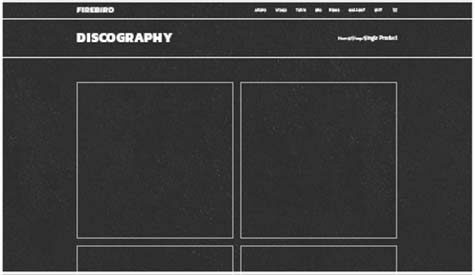 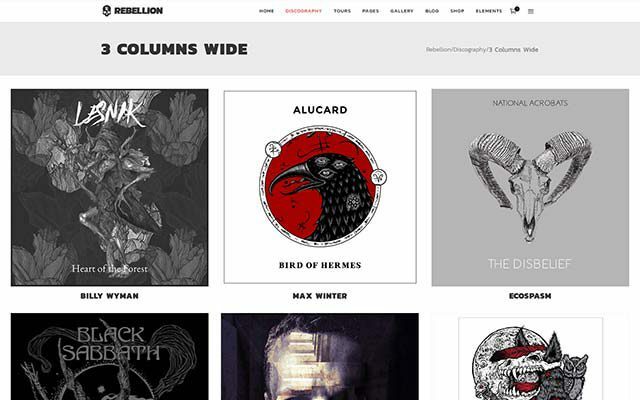 Each Homepage was meticulously crafted by people who actually listen to heavy music. Not only good looking, but practical too. 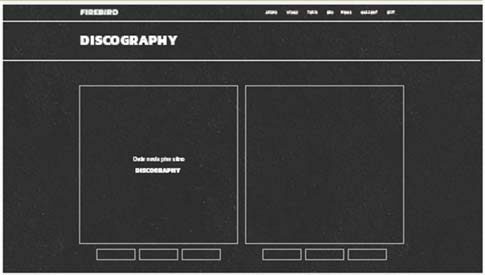 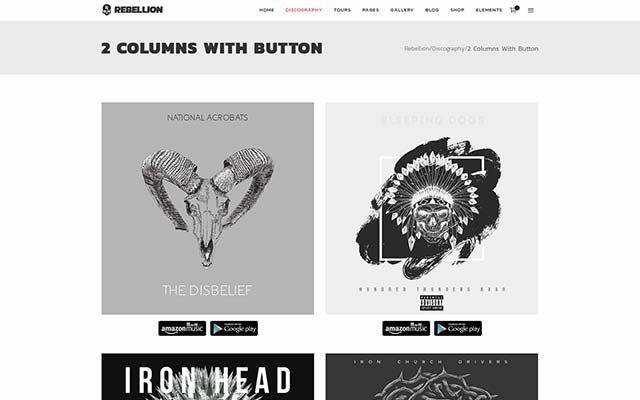 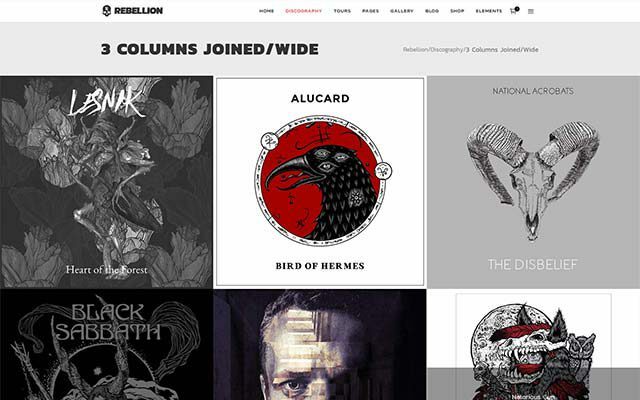 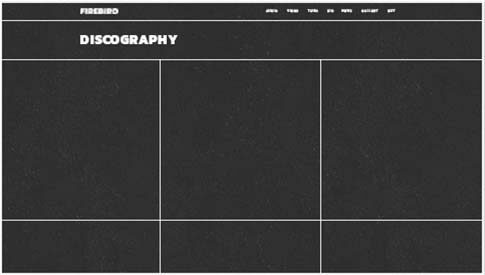 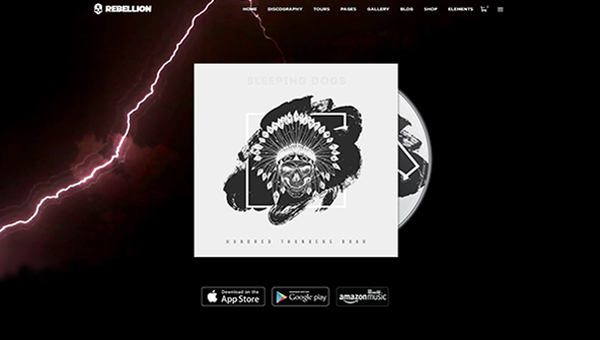 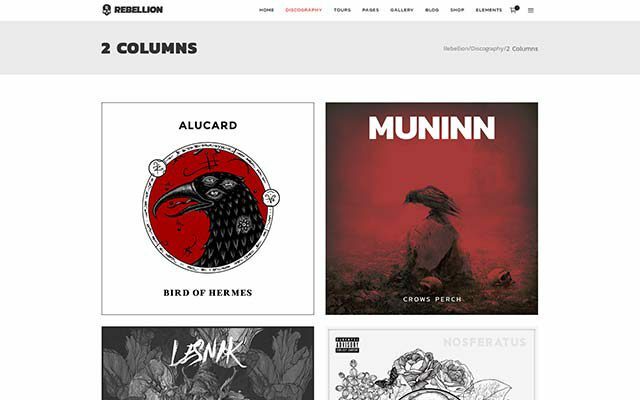 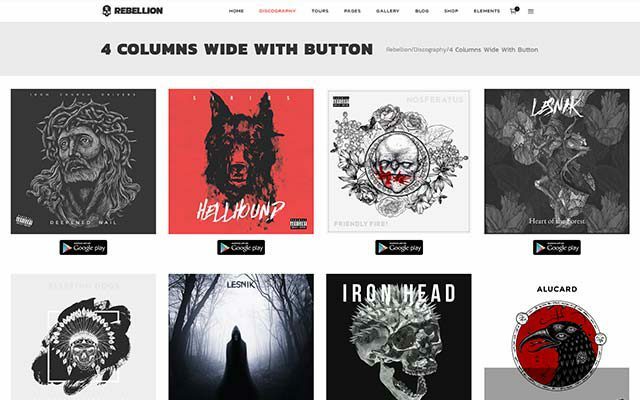 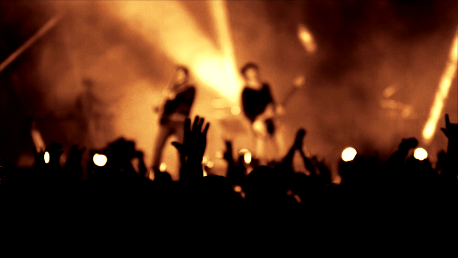 Rebellion helps you display your complete band or label discography using its collection of carefully designed and modern layouts.